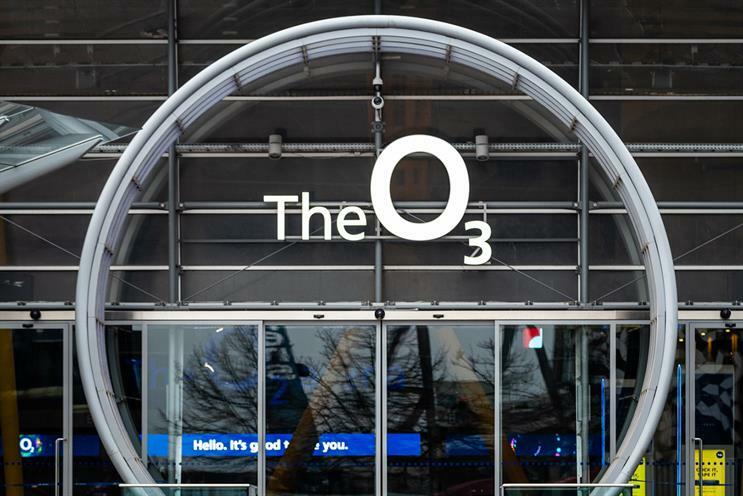 The O2 has altered its signage to become The O3 for the next 11 days in honour of Canadian rapper Drake’s residency at the venue. In his song God’s Plan, he raps: "And you know me, turn The O2 into The O3." Drake is performing seven gigs at AEG Europe’s entertainment venue starting from 1 April. O2 brand director Rachel Swift described the signage change as "something special for Drake and his fans, making God’s Plan a reality." In addition to the temporary name change, there will be a prize draw for Drake fans to win a pair of tickets to one of the gigs by posting a picture of themselves in front of the venue on social media channels using the hashtag #DrakeTheO3. The venue’s global partnerships team worked alongside O2 to deliver the signage change as part of its partnership with the mobile operator. Nathan Kosky, vice-president of global partnerships at The O2, said: "We were delighted to work with O2 to change the name of the venue to The O3, in celebration of Drake’s residency. Big, bold brand statements are symptomatic of our partnership with O2; putting fans at the heart of experiences and ensuring maximum entertainment is what matters most at The O2."